Sam as Finnick Odair in a new shot of Squad 451 in Mockingjay Part 2 from EW’s Fall Preview Issue. Photographer Matt Holyoak shared this stunning black & white shot of Sam to his Instagram page. This shot is an outtake from Sam’s Glamour Man of the Year shoot from 2014. There must have been so many beautiful photos that some won’t have been able to make it into the magazine but we think you can agree that we are so glad Matt shared this one with us! 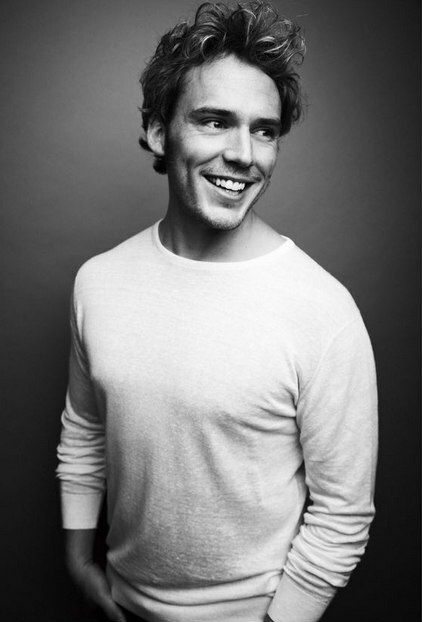 Sam was in New York in mid July to do some early promotion for Mockingjay Part 2. 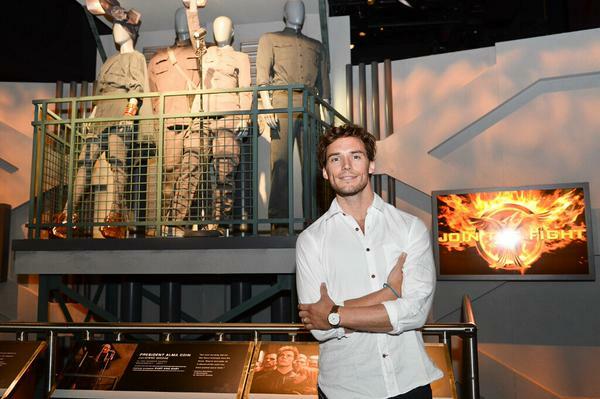 As part of this trip he made a visit to the Hunger Games Exhibition in Times Square!